Ray Bradbury's Double Feature: "Twilight Zone" & "It Came From Outer Space"
After "THE SCYTHE", my tribute to Ray Bradbury posted a couple of days ago, I am continuing the celebration of this great writer with a new tribute illustrating his episode for the beloved series TWILIGHT ZONE titled "I SING THE BODY ELECTRIC" (above) and reposting a Pulp Sunday classic (below): the monstrous aliens of "It Came From Outer Space" ("Destinazione... Terra!" in its Italian release), written by Ray Bradbury in 1953and directed by Jack Arnold. 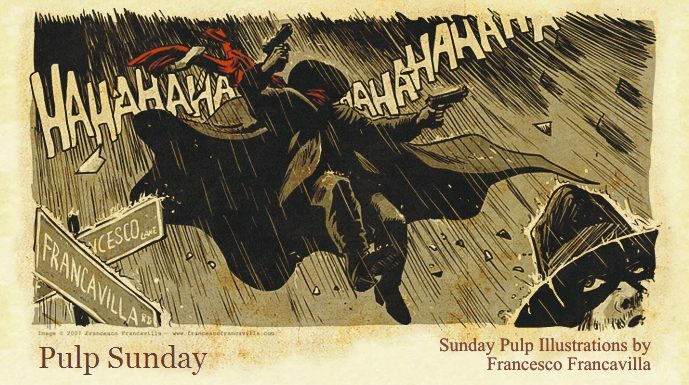 Artwork © 2009-2012 Francesco Francavilla. "Watchers from Outer Space" © and TM 2012 Francesco Francavilla. My tribute to the late Ray Bradbury who have left us yesterday for the stars and the amazing universes he described so well in his books. 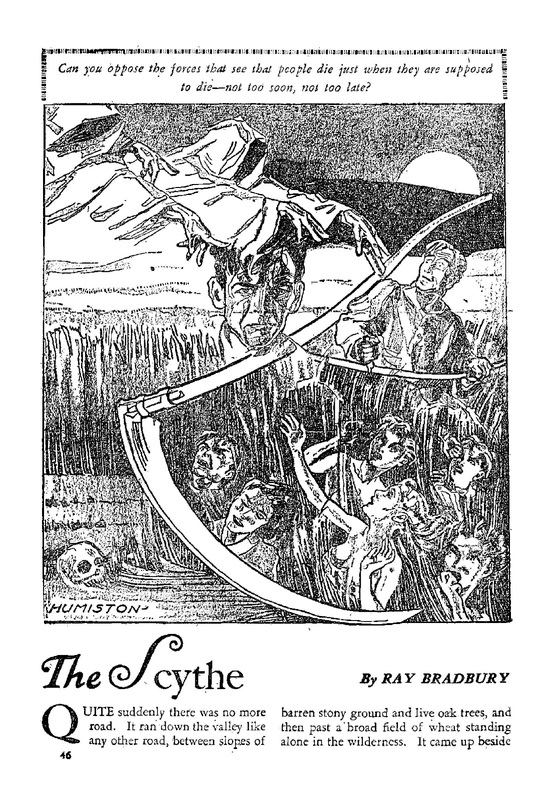 THE SCYTHE was one of his early short tales. I am thinking to tackle "Something Wicked This Way Comes" next. So long, Ray, and thanks for all the Magic you gave us. This time I played the old EC/Warren horror magazine cover card by having Archie face a zombified Jughead and Co.
"Just when you thought it was safe to stroll through the Riverdale cemetery at night… AOL’s Comics Alliance unveiled the variant cover of Life with Archie #23 where Archie encounters his undead friends, courtesy of Archie Meets KISS cover artist Francesco Francavilla, who lends his talents to Archie once again. No stranger to giving Riverdale a spooky facelift, this latest effort from Francavilla further cements Archie’s flexibility in limitless story possibilities. While the story itself contains no sign of zombies, it serves as a good indicator of more stunning covers to come that’ll keep readers on their toes. When it comes to Archie Comics, expect the unexpected."